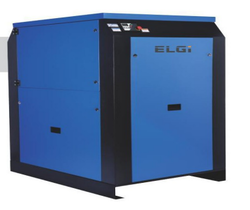 The company stays on the leading edge of technology through technical tie-ups with global leaders like City University, London, UK for the new range of energy saving air ends, Hitachi, Japan for oil-free screw air compressors and with Samsung Techwin, Korea for centrifugal air compressors. Ever wondered what makes birds, planes and insects fly Well then, the answer is “ air around us . It is the same air that makes aircrafts, missiles, satellites, and spacecrafts fly. 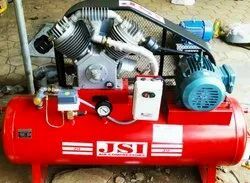 We manufacture air compressor in large quantity and we supply to our customer all over india and our compressor is manufactured by a technical expert who takes care of the quality and the performance of the compressor. We see to that the product delivered from our end is utmost quality with all high standard performance.